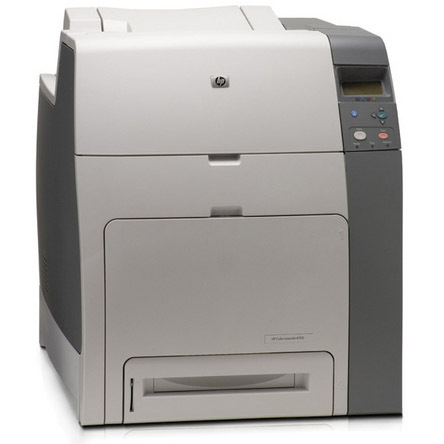 Having an HP Color LaserJet 4700ph+ printer in your office is a great way to stay productive. It’s got a stunning 30 pages-per-minute (ppm) print speed, a 600 dpi resolution, and it can contain a variety of media sizes to cover all of your office’s needs. You’ll get fast, consistent print outs on every project, allowing your entire staff to easily keep up with day-to-day operations. You rely on your laser workgroup printer to produce quality materials, but the results depend on the quality of your toner as well. Buying toner for HP Color LaserJet 4700ph+ printers can be challenging if you’re used to getting original equipment manufacturer (OEM) cartridges, which work great but come with a very high price tag. 1ink.com’s remanufactured HP 643A toner cartridges were designed for easy installation in your printer. They’re guaranteed to produce flawless print work and they will not void your printer’s warranty. You can expect a satisfactory performance and impressive results from this toner that match OEM HP toner print quality, all while enjoying huge savings off the OEM price.